We are truly in a golden age of television. Streaming services and cable channels with original content have opened the flood gates for anyone to find their "thing" no matter how off the wall. A new trend is starting, and we're seeing some of the influence here, wherein international media is being presented to American audiences, and really mainstream audiences globally at a level we haven't seen before. I used to be that guy who wouldn't watch a subtitled movie, don't know why...I just swore that it would take me out of the picture. District B13 and Chow Yun Fat's legendary Hard Boiled knocked the stigma out of me and I have been forever thankful. There are SO many great flicks coming out of all parts of Europe and Asia. If you need any more proof about the flood of undiscovered awesome look no further then your Netflix dashboard. Go to the 'New Releases' section and you'll notice about 20-30% of the movies and shows featured are not in native English. 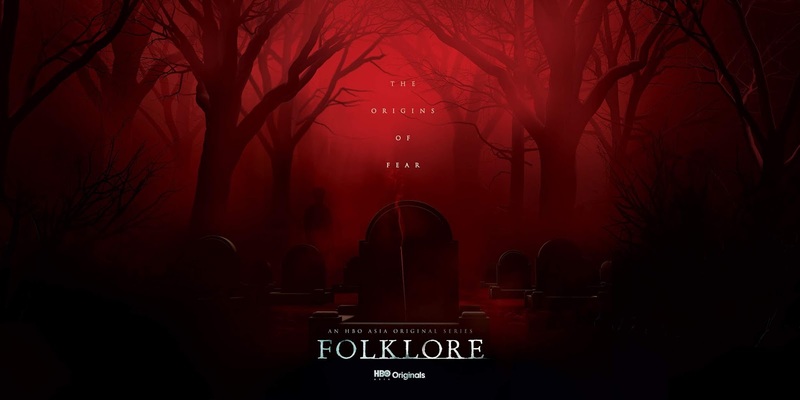 All of this serves as a pre-cursor to make sure you don't immediatley turn a blind eye to Folklore, a horror anthology series premiering on HBO, from their Asia market, which looks absolutely terrifying. 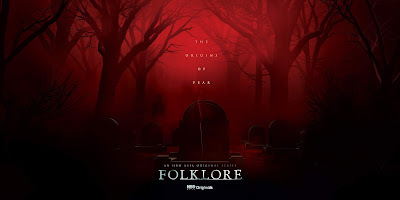 I don't know what it is that makes Asian filmmakers so skilled at terrifying imagery, maybe it's just scary because it's different...whatever it is you need only watch the trailer below to know you won't be able to watch this one alone with the lights off.